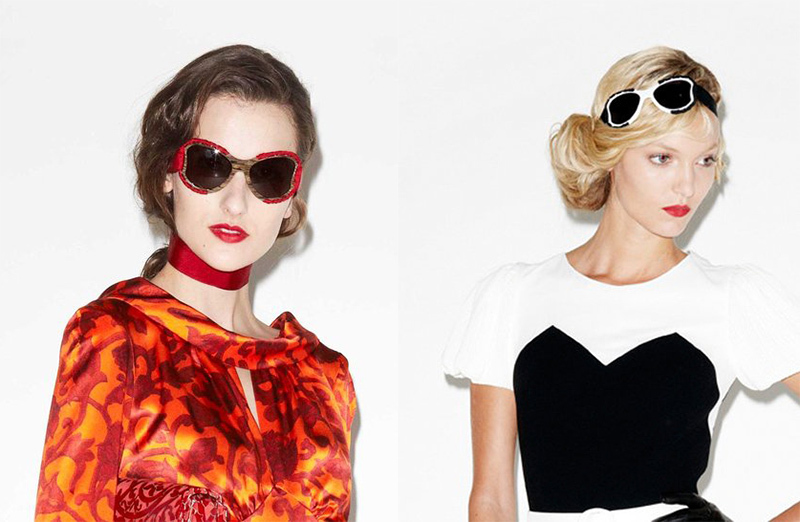 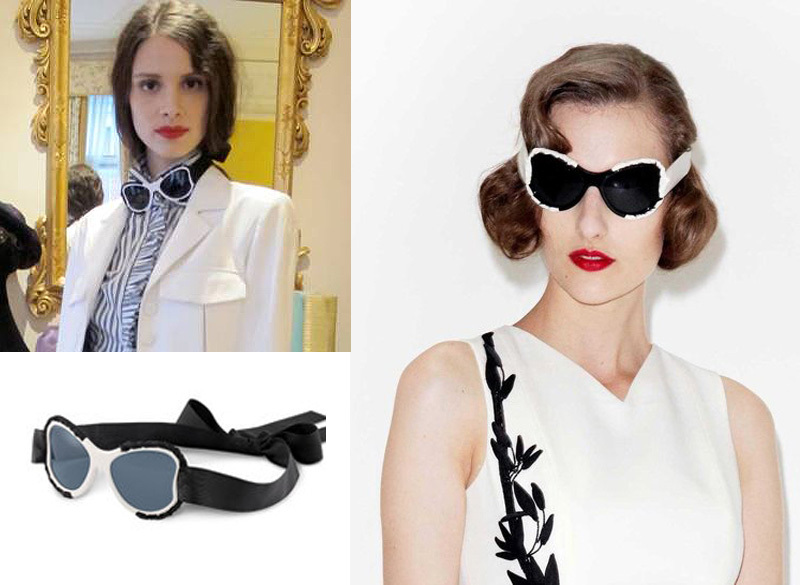 If It's Hip, It's Here (Archives): Urban Goggles From L'Wren Scott's Debut Eyewear Collection. 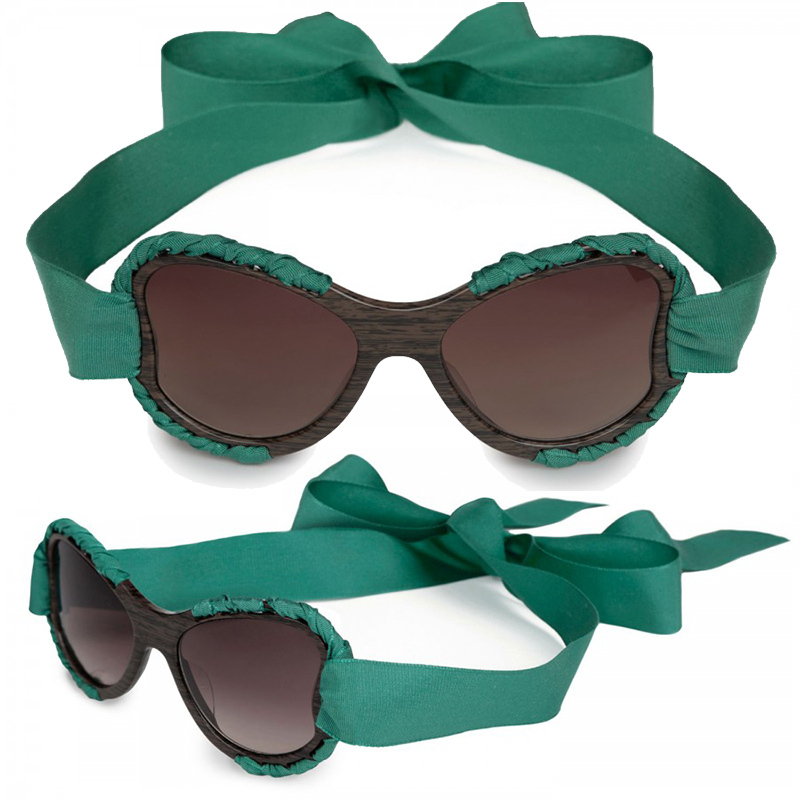 Urban Goggles From L'Wren Scott's Debut Eyewear Collection. 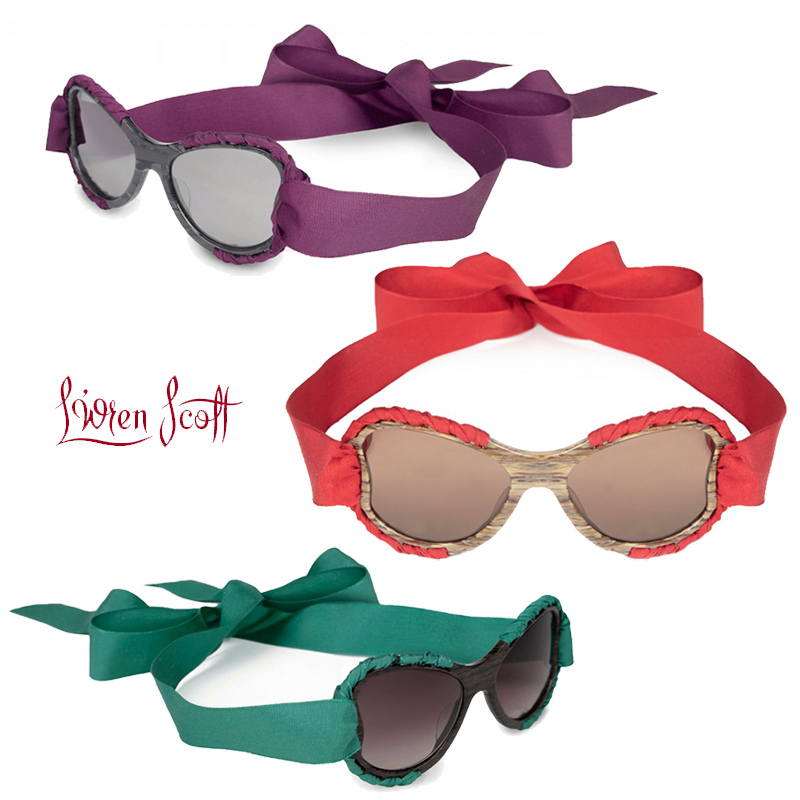 Fashion designer L'Wren Scott, whose name you may know from dressing many Celebrities for the red carpet, has launched her first eyewear collection, created through a partnership with Munich-based firm Menrad. 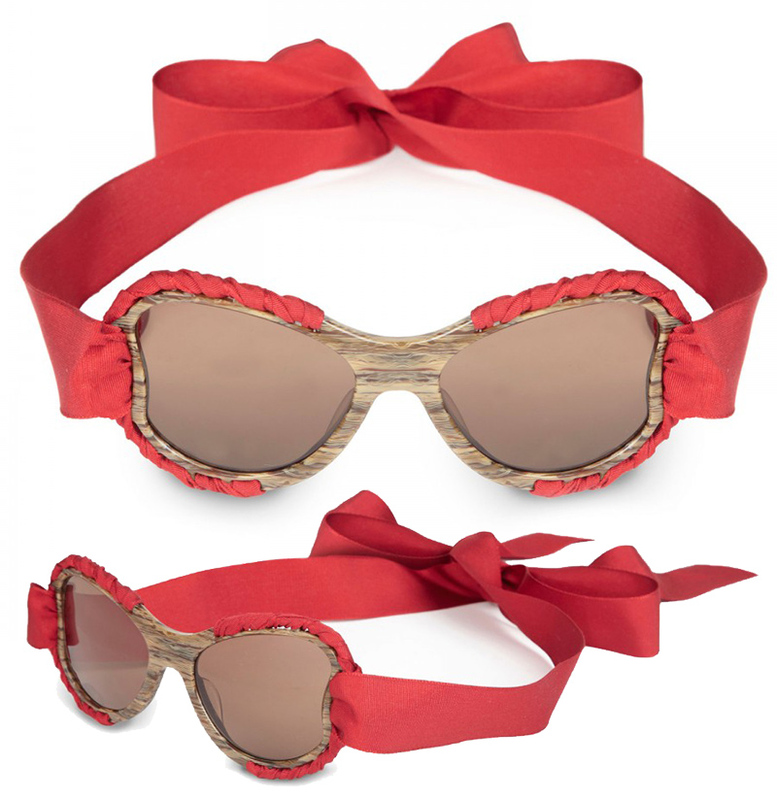 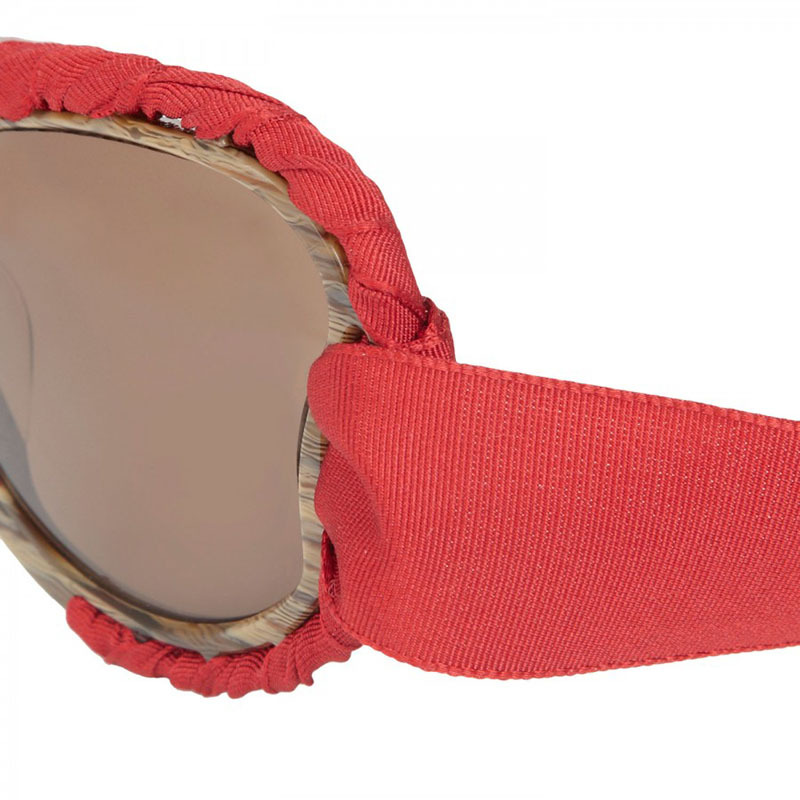 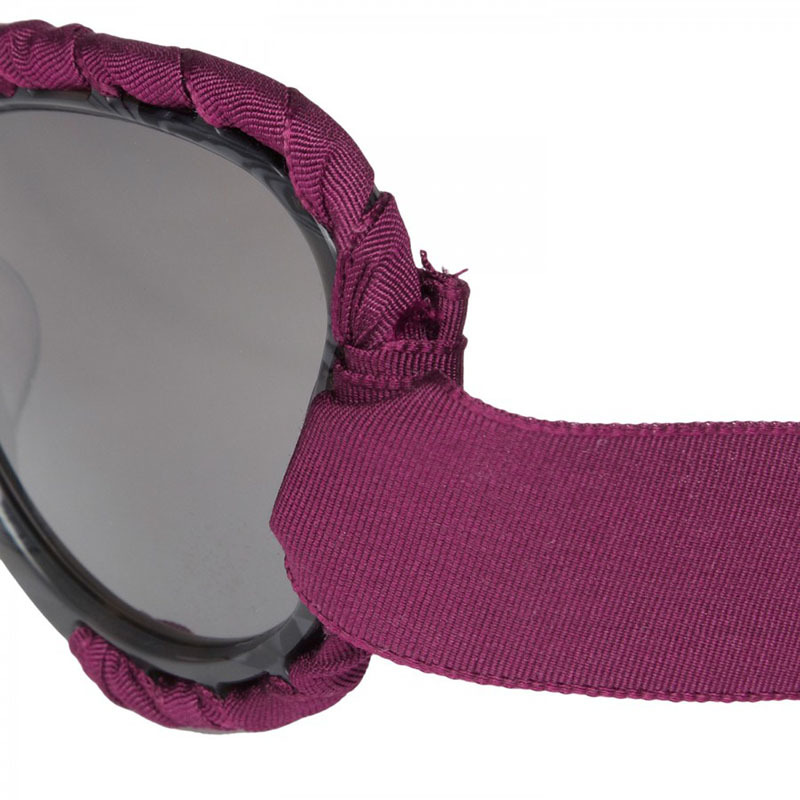 Of the new collection, which launched this month, the most unusual are her "Urban Goggles" Sunglasses that have grosgrain ribbons in lieu of temple arms that tie around your head. 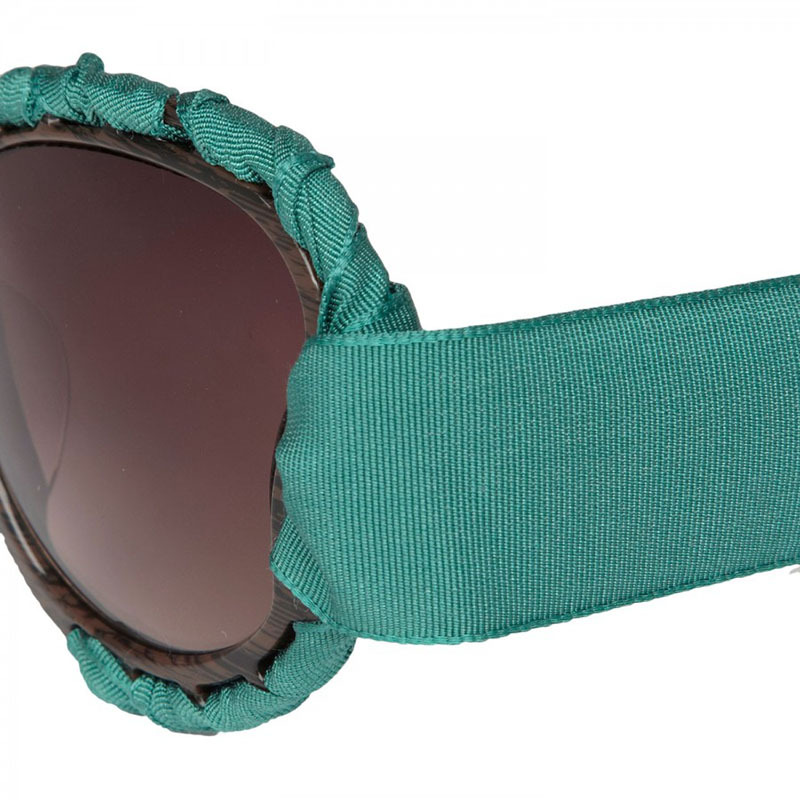 The versatile style can be worn as a head band or neckpiece.